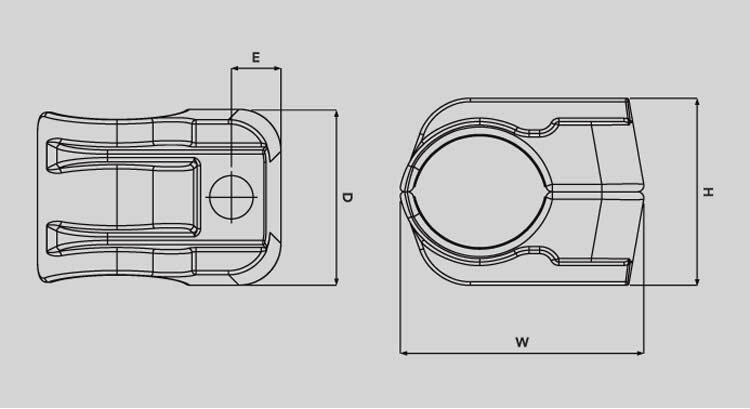 The Ellis one hole cable clamps have been designed, developed, tested and manufactured in accordance with IEC 61914 (Cable cleats for electrical installations). 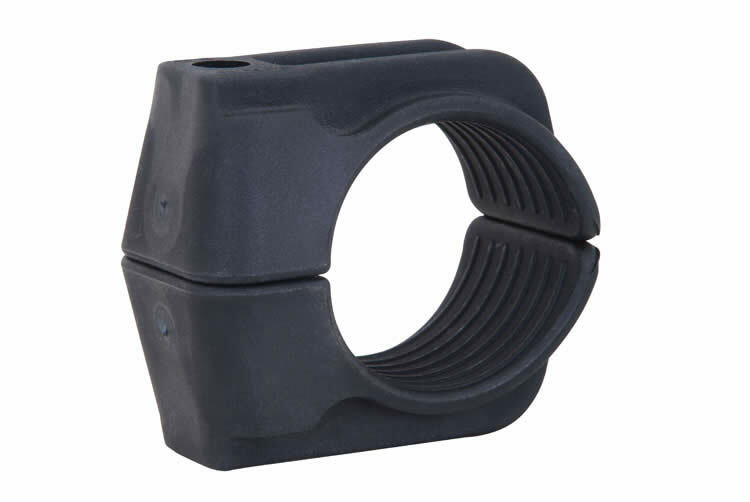 The clamp is available in a range of sizes with range taking ability to suit single cables. The clamp is manufactured as standard in Black Polypropylene (B) or Black Flame Retardant VO Zero Halogen Phosphorus-Free UV Stabilised Nylon (LSF) or to special order in a London Underground Approved Material (LUL).